We wrote in the September 2018 issue of Relating to Real Estate about the havoc caused by the decision of the Supreme Court of Virginia in Game Place, L.L.C. v. Fredericksburg 35, LLC, 295 Va. 396, 813 S.E. 2d 312 (2018), in which that court invalidated commercial leases with terms of more than five years that did not include certain formalities. The Virginia General Assembly recognized this problem and recently enacted corrective legislation. (4) a proper acknowledgment of the document clearly demonstrating an intent to convey real estate before an officer authorized to take acknowledgments of deeds. Innumerable leases were at risk of being deemed to be ineffective as a result of Game Place, as was the lease in that case. 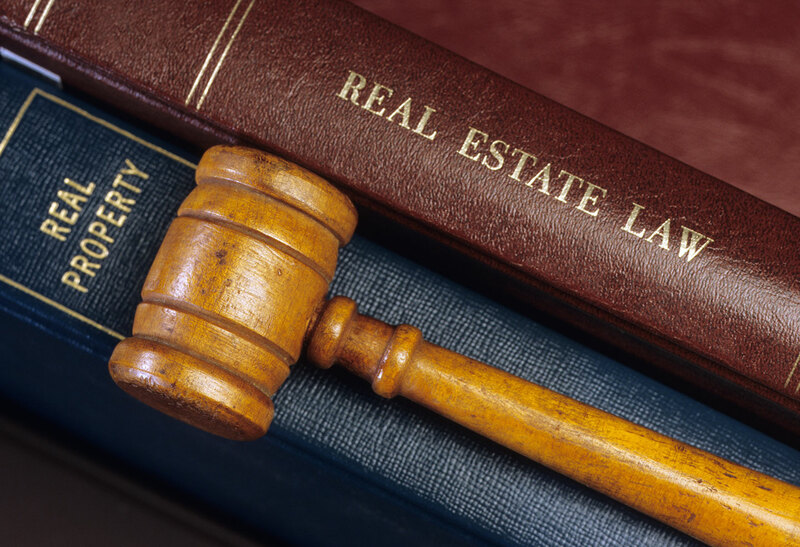 Therefore, the Virginia General Assembly enacted a bill effective on February 13, 2019 that amends the Statute of Conveyance and provides that it is no longer applicable to leases. The new legislation, House Bill 2287, applies retroactively, and states that any lease executed prior to enactment of the bill that did not meet the formalities of the Statute of Conveyance cannot be set aside because of the failure to comply with those requirements. If you have any extra seals that you no longer need to add to Virginia leases, hold on to them. You never know if you will need them for something else. For questions, contact Ed Levin (410) 576-1900 or Danielle Zoller (410) 576-4036.